The The Kings Chess Tournament will eventually take place from 7th to 14th November at the National Library in Bucharest. 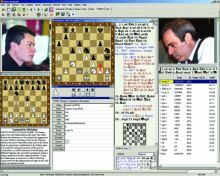 The event will be a 4 player double round robin, starring the revelation of Bilbao GM Fabiano Caruana, the ex World Champion GM Veselin Topalov, the Capablanca 2012 champion GM Vassily Ivanchuk, and the local superstar GM Liviu Dieter Nisipeanu. The tournament went through several turbulent months. 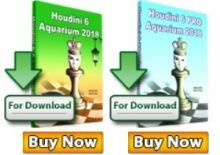 Initially it was announced to be Medias from 23rd of June to 4th of July, with Carlsen, Anand, Radjabov, Karjakin, Ivanchuk, and Nisipeanu as participants. However, Romania’s internal financial policies prevented the event from happenning and it was postponed. In the beginning of October a light in the tunnel appeared, as Fabiano Caruana announced his participation. The King’s tournament got new schedule from 7th to 17th November, but no further info was revealed. Many question marks were left, as many of the players had scheduled tournaments for these dates, for example Magnus Carlsen has to be in Mexico for UNAM 2012. Finally, the King’s tournament had to reduce the number of participants, creating a 4 player double round robin. 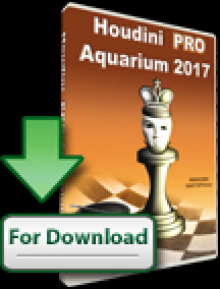 From the initially announced participants list only Ivanchuk and Nisipeanu are left, while the two substitute players are Topalov and Caruana.